Advances in genomics and imaging are reviving a fading discipline. Prominent among these are computed tomography (CT) scanners, which can create 3D reconstructions of internal plant structures without destroying tissue. At the University of Vienna, for instance, plant morphologist Yannick Staedler has used CT scanners to analyse the secrets of a deceptive group of European orchids. Whereas many orchids reward insect pollinators with nectar, others imitate a mating partner or a nectar-rich flower but provide no reward. Biologists back to the time of Darwin have wondered how these ‘deceptive orchids’ thrive, because an insect is unlikely to visit them more than once. Staedler’s studies suggest that such orchids might produce more ovules — the part of the ovary that becomes the seed — potentially to compensate for reduced pollination rates1. 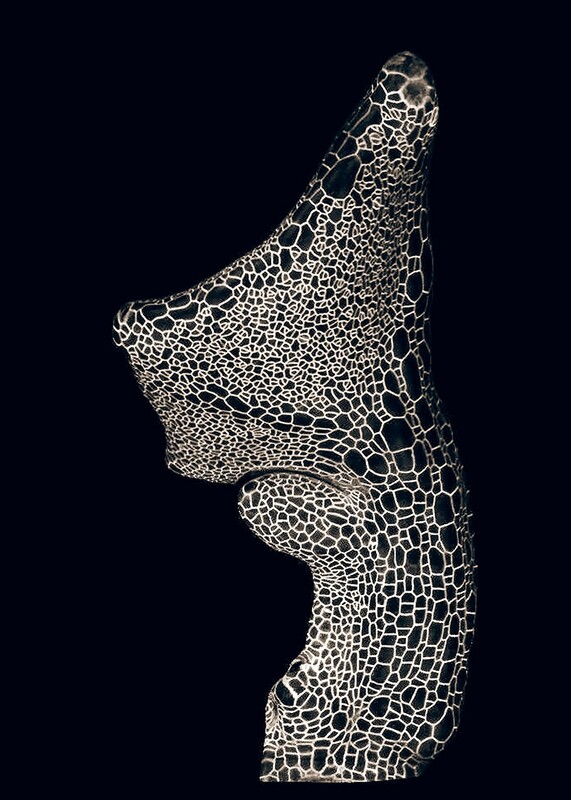 Erika Edwards, a plant morphologist at Yale University in New Haven, Connecticut, is using CT scanners to analyse how the shapes of leaves might be influenced by their early development inside the constrained space of a bud. Botanists have noted for a century that more-serrated, toothed leaves are found in northern, cold regions, whereas smoother leaves are seen in wet tropical forests — but it’s still not clear why. Edwards hopes to unravel the connection. Some researchers are combining 3D imaging and molecular tools. 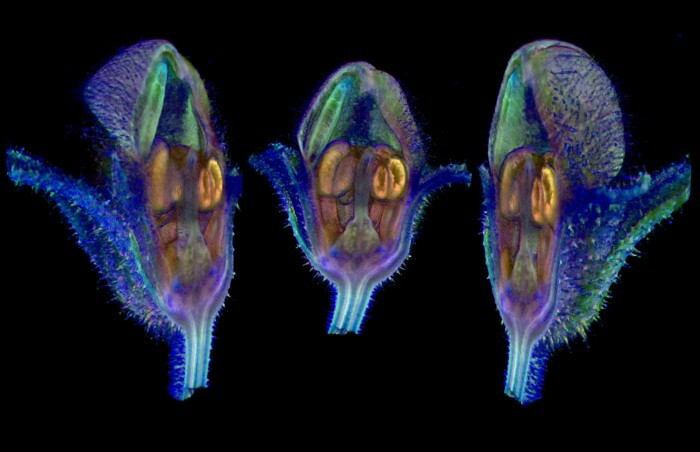 At the John Innes Centre in Norwich, UK, Enrico Coen’s flower development laboratory uses a technique called optical projection tomography to capture 3D images of plants as they grow. It can also image insect pollinators caught rummaging inside flowers or trapped inside a carnivorous plant. Simultaneously, the group is monitoring gene activity in the plants, by tagging key proteins with fluorescent markers. 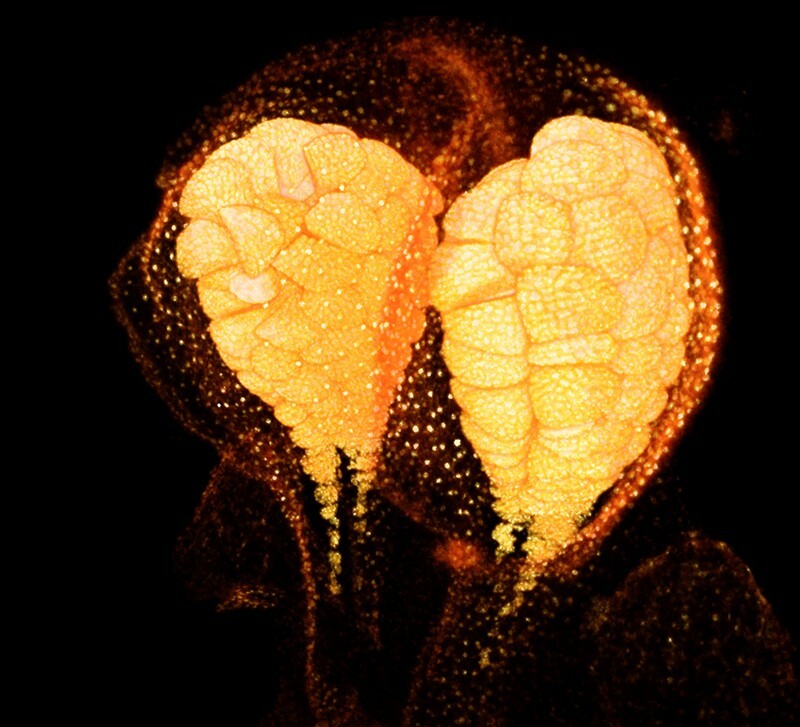 By combining classical morphology studies with 3D imaging and insights from developmental biology, the group hopes to learn more about the mechanisms that generate plant forms, Coen says. In one study2, for example, he and his collaborators monitored barley-flower development, and explained why that process goes awry in a mutant of barley that was first discovered in the 1830s in Nepal. Other new imaging techniques are aimed squarely at improving crop breeding. In a field in Jülich, Germany, drones and mini blimps mounted with thermal-imaging cameras fly over plants, while unmanned vehicles called FieldCops carry sensors as they patrol the ground. The effort, at the Jülich Plant Phenotyping Centre, is part of a growing movement to rapidly collect data about plant traits. Initially, these included a limited range of characteristics, such as growth rates or the number of seeds produced. But drones and robots have been fitted with increasingly sophisticated sensors, notes Dirk Inzé, a plant molecular biologist at Ghent University in Belgium. Some are now able to collect data about plant architecture, such as branching and leaf shape, using laser scanners and depth sensors. Similar scanners have been used in lab-grown plants to analyse the rhythmic growth of leaves, and to link that growth to a particular protein complex3. Molecular labs might also feel a pull back towards botany because, as in other areas of genomics, reading DNA has become so cheap that merely sequencing a plant species is no longer an end unto itself. The first published plant genome — that of A. thaliana — appeared in 2000, and more than 250 plant species have been sequenced since. Now, says William Friedman, director at the Arnold Arboretum of Harvard University in Boston, Massachusetts, “people want to ask how genomes explain evolution and pattern”. In 2017, for example, the publication announcing the genome of the orchid Apostasia shenzhenica included an analysis of genes that are likely to be responsible for unique aspects of orchid morphology. This includes the labellum, a part of the orchid flower that attracts insects and serves as a landing pad4. “It’s possible now to understand the paths through which genetic changes influence form,” says Miltos Tsiantis of the Max Planck Institute for Plant Breeding Research in Cologne, Germany. In 2014, his lab used genetics and time-lapse imaging to work out how a particular gene affects leaf shape by restraining cell growth at the leaf’s edge in the mustard species Cardamine hirsuta5. Whereas C. hirsuta’s leaves grow as a series of leaflets around a stem, loss of this gene led to the simple oval leaves found in A. thaliana. Plant morphologist Dan Chitwood, now at Michigan State University in East Lansing, harnessed sequencing power to look at gene expression in Caulerpa taxifolia — a seaweed that forms complex structures, including a stem and fern-like fronds, from a single, super-sized cell6. Some biologists have argued that the amount and rate of cell division is what shapes plant morphology. But Chitwood’s study showed that gene expression in the unicellular seaweed varies in ways that echo gene expression in similar structures in multicellular plants — suggesting that the dividing cell needn’t always dictate morphology. Improved molecular tools have now made it possible to tweak DNA in plants that were previously too difficult to work with. The genome-editing tool CRISPR–Cas9 has enabled researchers to tinker with particular genes in a wide range of plants. Researchers have used it to turn purple morning glories white7, for instance, and to alter genes that are involved in building cell walls in orchids8. 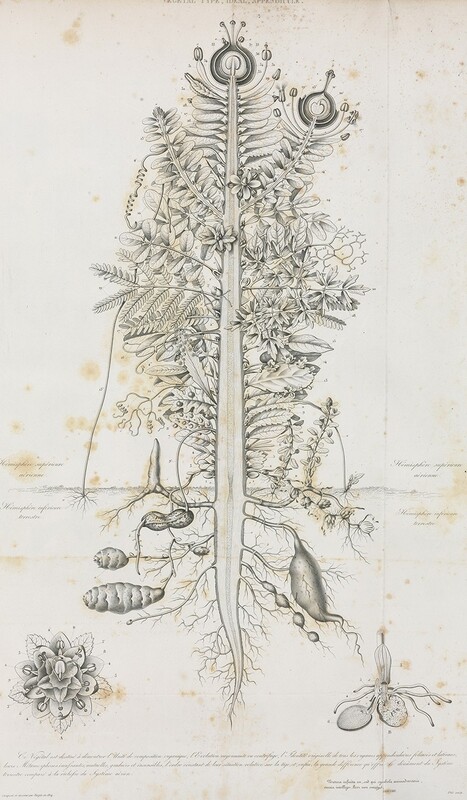 He recalls a time when a student came to him with a mutant form of maize (corn) to show how the xylem — the collection of tubes that carry water and nutrients from the roots to the rest of the plant — was deformed. But the student was actually looking at normal phloem, a different network of vessels with a distinct structure that distributes nutrients formed in the leaves. “You know, it just makes your teeth hurt,” he says. Researchers also lose out when they do not take the time to consider the diversity of plant forms in nature, says Chelsea Specht, a plant biologist also at Cornell University. She has seen cases in which scientists have failed to realize that their genetic mutants — for instance, Arabidopsis mutants with altered branching patterns — are recapitulating naturally occurring plant forms found in other lineages. When this happens, she says, researchers miss opportunities to put traits into an evolutionary context. Staedler, Y. M. et al. J. Exp. Bot. 69, 525–535 (2017). Richardson, A., Rebocho, A. B. & Coen, E. Plant Cell 28, 2079–2096 (2016). Dornbusch, T., Michaud, O., Xenarios, I. & Fankhauser, C. Plant Cell 26, 3911–3921 (2014). Zhang, G-Q. et al. Nature 549, 379–383 (2017). Vlad, D. et al. Science 343, 780–783 (2014). Ranjan, A., Townsley, B. T., Ichihashi, Y., Sinha, N. R. & Chitwood, D. H. PLoS Genet. 11, e1004900 (2015). Watanabe, K. et al. Sci. Rep. 7, 10028 (2017). Kui, L. et al. Front. Plant. Sci. 7, 2036 (2017).